Neighbourhood Entertainment Desk/ Garima Kotroo: The Dabangg Khan is all set to launch his niece Alizeh Agnihotri in the home production film “Dabangg 3”. Alizeh is putting her best foot forward for her Bollywood debut and hence attending acting and dance classes. 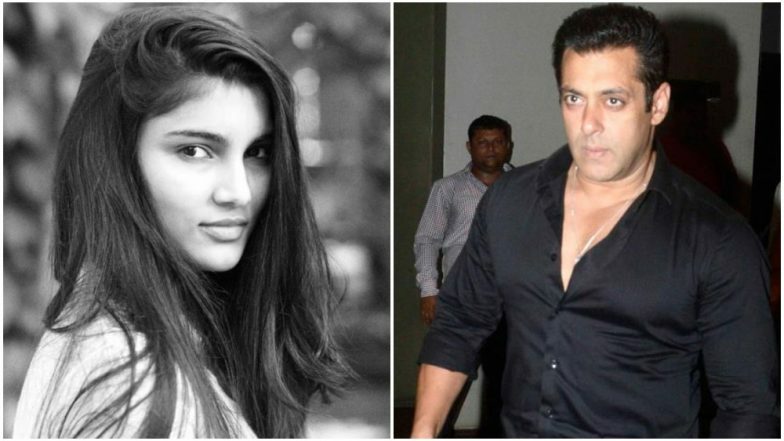 As per the reports Salman was spotted at dance classes to ensure her progression and he seemed to be satisfied with niece’s performance.